Everyone uses booking sites. 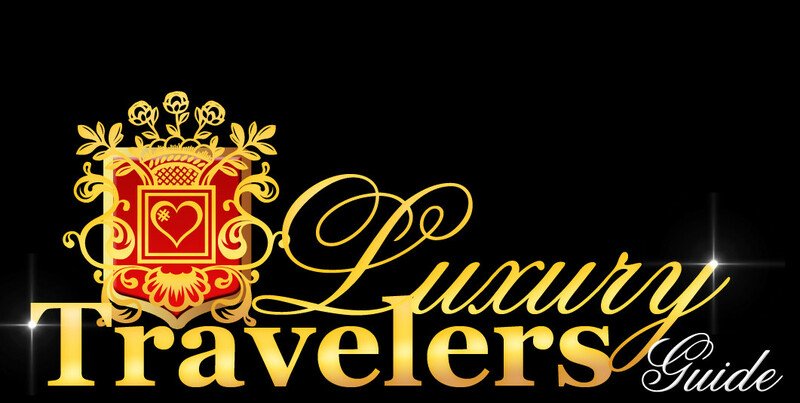 Not just for hotels and travel, but now restaurants, bars, experiences and more. Up to 90% of all hotel bookings are controlled by two companies, Expedia and Priceline. 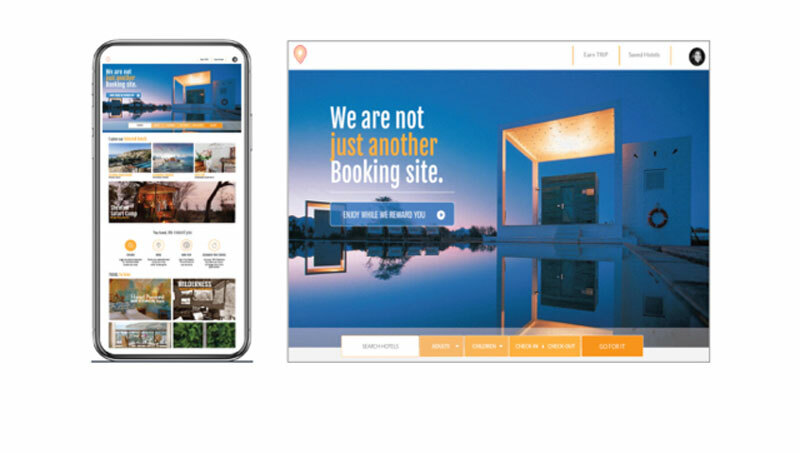 They started as a real boon to the travel industry, reducing marketing costs and driving online bookings, giving the customer access to a virtual travel agent; the OTA was born. 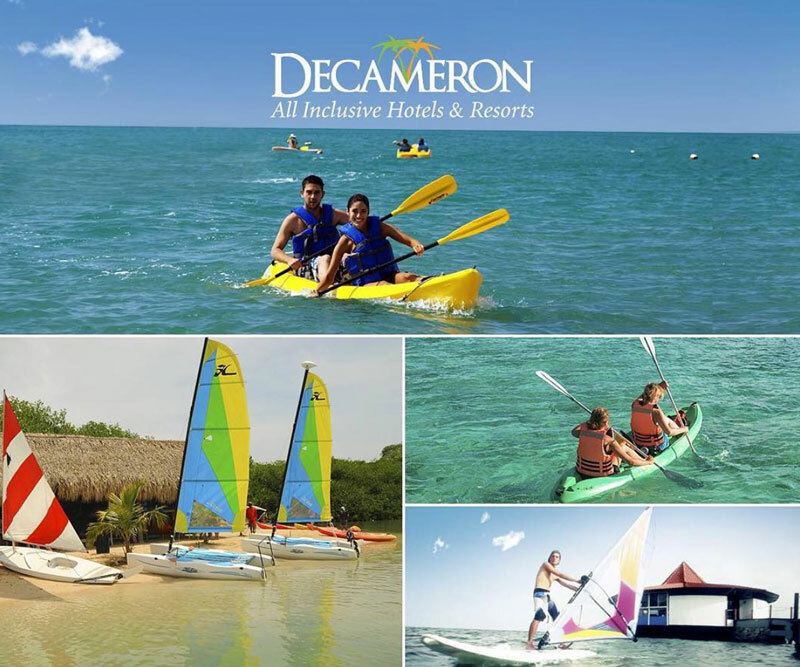 Over time however that boon has become something of a curse, with high commission rates to hotels (up to 35%) and increasing separation of the actual hotel brand from the customer, accessed only through the filtered portal of the booking site. You only need to search for a hotel by name to see that the search results yield not the website of the hotel, but its booking site presence. It’s not a situation that the hotels want to continue but they need an alternative. Another key issue for the hotel industry has been the deployment of loyalty and reward schemes. For smaller operators, having such a scheme is simply not economically viable and furthermore doesn’t give any flexibility to the customer. Even the largest operators have billions of dollars of unredeemed “points” and most currently feel it’s time for something new. Enter Trippki and a new departure for the industry. Trippki is a hotel / travel App that offers all the functionality of existing booking systems and much more. Firstly, the commission rates charged by Trippki are much lower (2.5%) so hotels are keen for their bookings to come through this channel. Secondly every booking that comes through Trippki earns the customer a substantial smart reward (c7.5%) of the total cost of the booking in the form of Trip tokens. 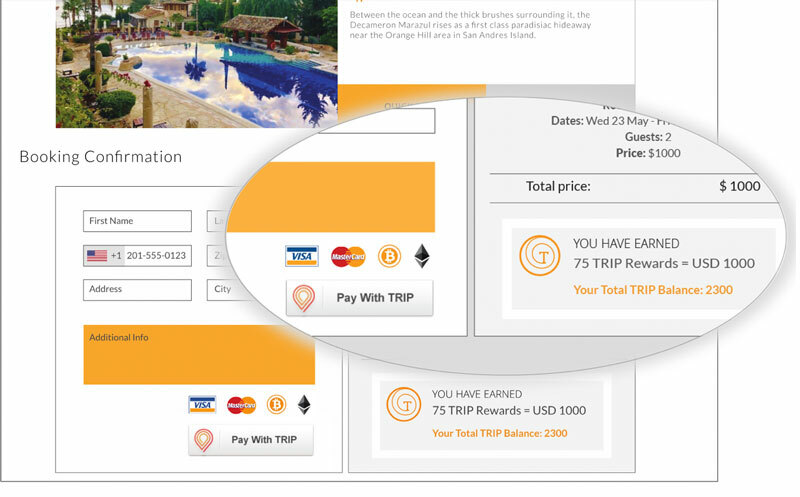 Trip can be used within the hotel ecosystem for payments of services, room upgrades or depending how many you have earned pay for the whole holiday! Or Trip Tokens can be exchanged for other crypto or traditional currencies on secondary exchanges, therefore being able to spend your rewards anywhere anytime and the press of button. There is one other ground-breaking aspect to Trippki and it is fundamental to the evolving travel industry, indeed the economics of the internet itself. We book according to geographical and economic choices, but also because of what we know about that establishment. 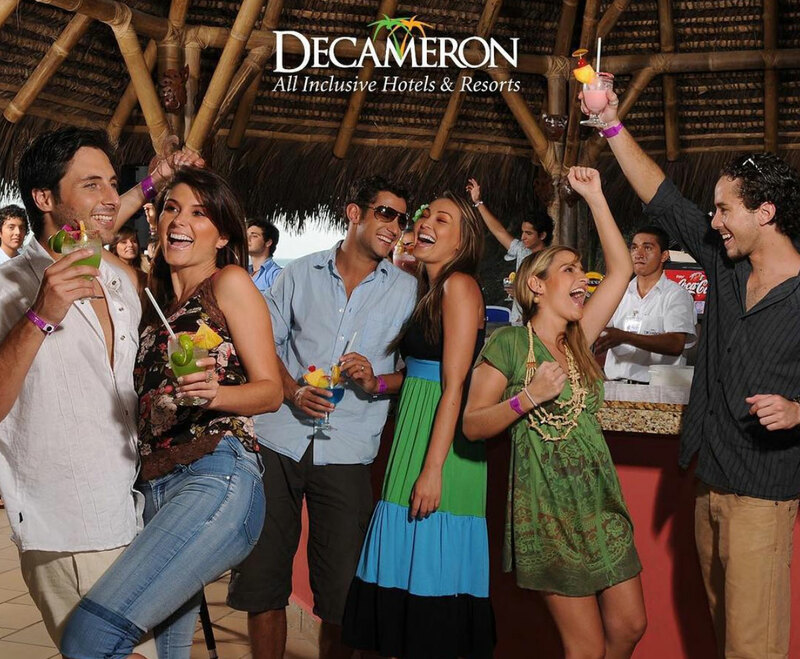 Beyond the glossy appeal of the website or white-labelling of the hotel through the booking site, we want to know about the staff’s friendliness, the sights, the smells, the location next to an all-night club! In the past that knowledge would have come from friends, family or colleagues. Now we are mainly influenced by reviews from strangers, people we trust to post accurate information or impressions of somewhere we are just about to spend our hard-earned cash. People trust reviews to inform them of their choices. However, we live in a world of fake news and fake people and profiles. On a booking site or travel review site we trust that the person writing the appalling or appealing review has been to that hotel. However we have no way of knowing whether that person has ever been to that country or city, let alone that hotel. They may have been there and not stayed there. They may know someone who stayed there, or not. There has currently been no way to verify those reviews, whether they are accurate, truthful or even real. For both customers and hotel operators this is a frustrating and costly situation. Malicious reviews can be posted by anybody, as can favourable ones. Moreover on certain review sites, hotels can simply buy favourable reviews or simply push themselves to the top of review rankings using the power of their purse rather than the quality of their offering. 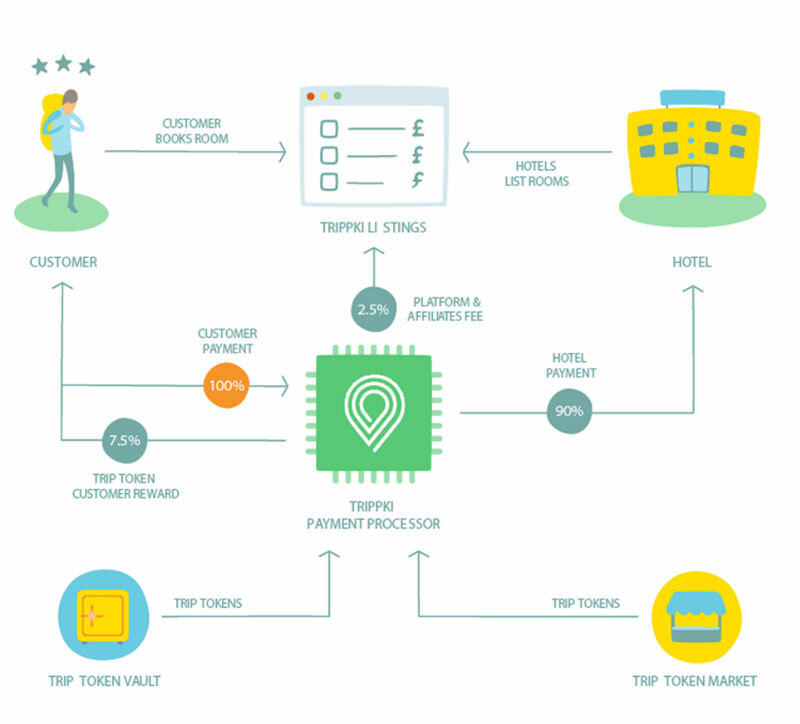 Trippki’s #ProofOfStay model will quite simply revolutionise the review industry. 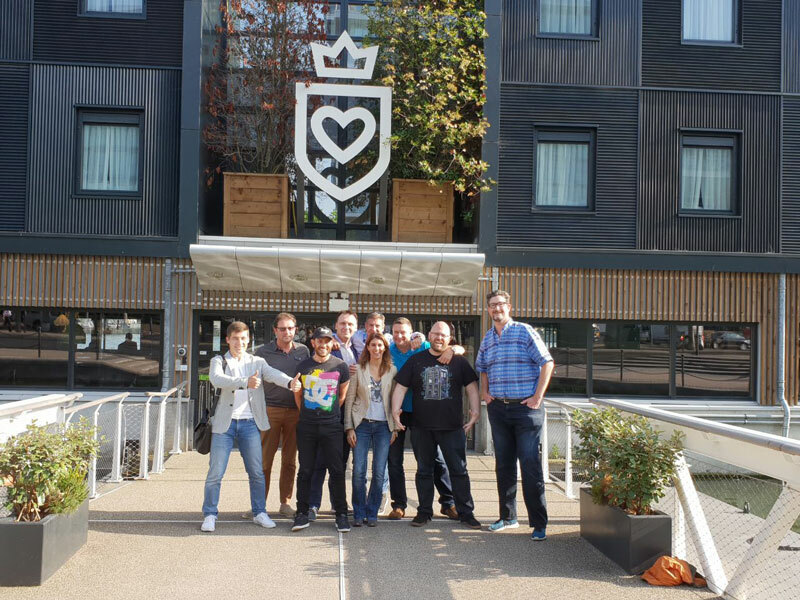 In order to post a review on Trippki’s platform the user must have booked and stayed at that hotel, which is all recorded on the Blockchain. They cannot post a review to the platform without confirmation of their stay through our platform. No fake reviews, no buying rankings, no bots, just real reviews from real people who have really stayed there. As you can imagine, people are extremely excited by this. The ProofOfStay model would be game-changing enough if this was the whole story. With Trippki of course there is always more. The Trippki platform incentivises people to write reviews on the platform rewarding them with Trip tokens, the digital currency of travel. So people earn as you learn. What is more, if you as a customer subsequently stay at a hotel through the Trippki platform and agree or disagree with a review you can up-vote it or down-vote it accordingly. Again, real people, rating real reviews. Of course you could stay in a hotel, love it and post a terrible review, or have soup thrown over you by the waiter and post a five starrer. You could, but it’s pretty unlikely. In both cases you could tell this to your wife or your friend. It’s just very unlikely. Trippki’s ProofofStay reviews are as close to the truth as you can get. Lower commissions, smart rewards, real reviews. Trippki really is a revolution for the travel industry.